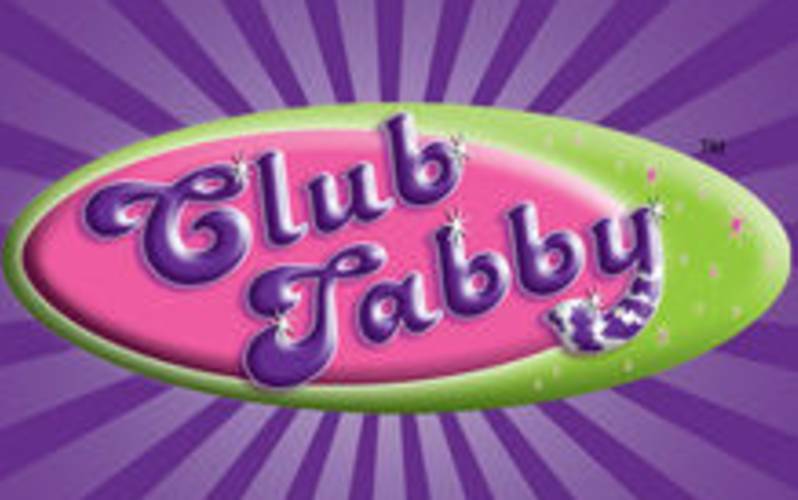 It's a pink, purple and sparkly explosion inside Club Tabby! This Girls' World Party Place offers little girls everything, from makeovers to costumes and customized birthday parties. Take your little princess for her chance to be pampered in the only location made truly for her. Boutique retail makeovers, haircuts, stuff a pet, ice cream, events for girls and boys and baby items.